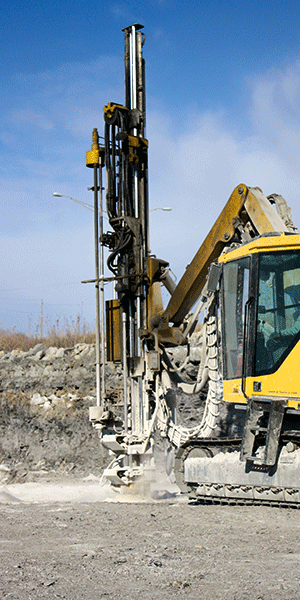 To receive a quote from Rockridge quarry, please fill out this form as much as possible. We will process your request immediately. Please leave us a brief description about your job. * Means this field cannot be left blank. Please use this calculator to work out how many tons of material you will need for your project.